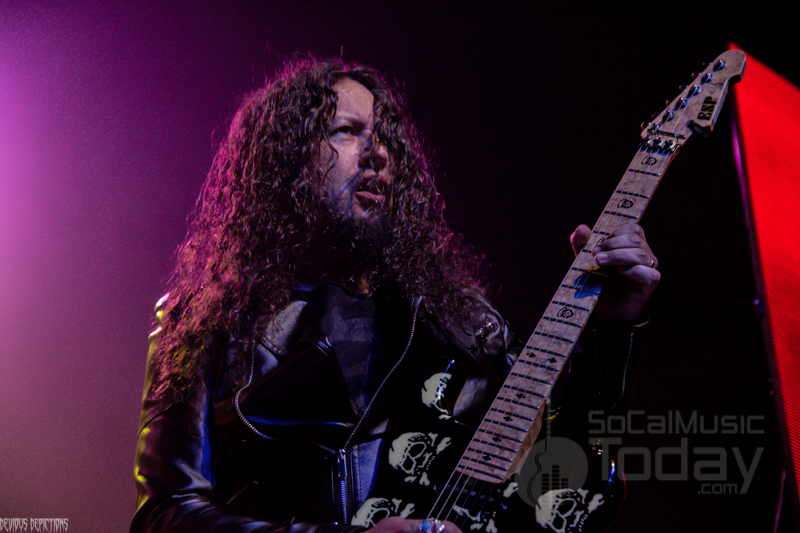 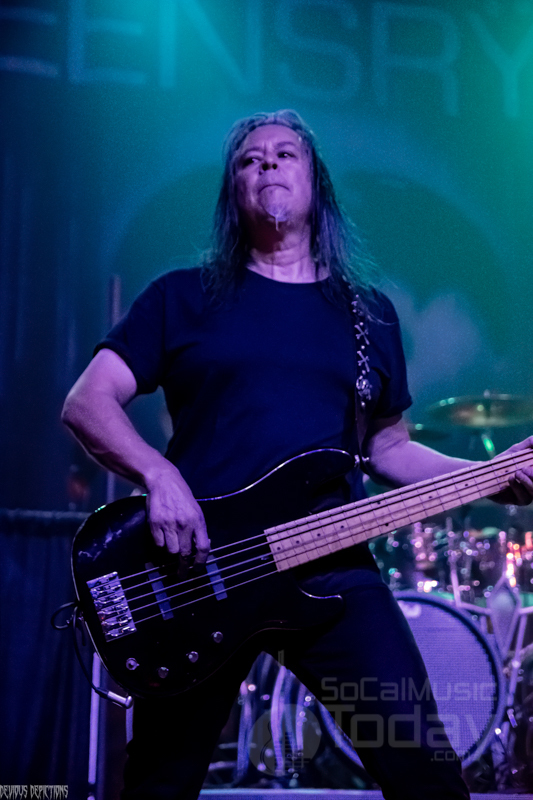 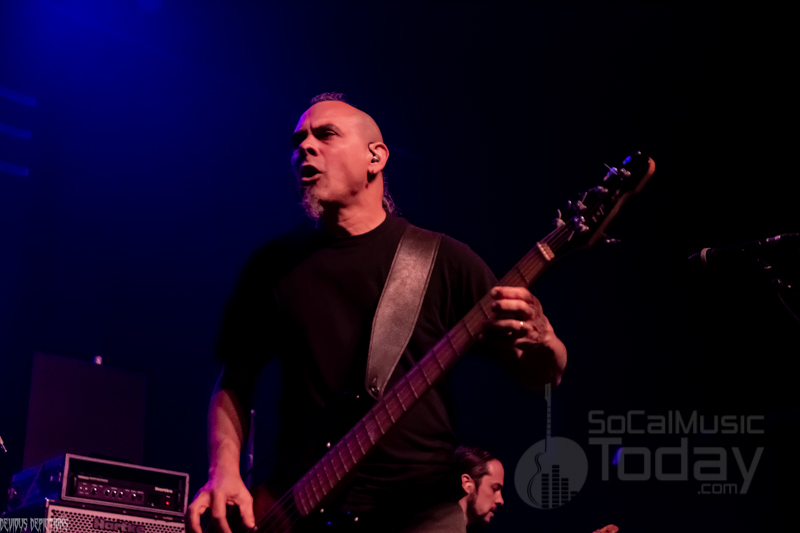 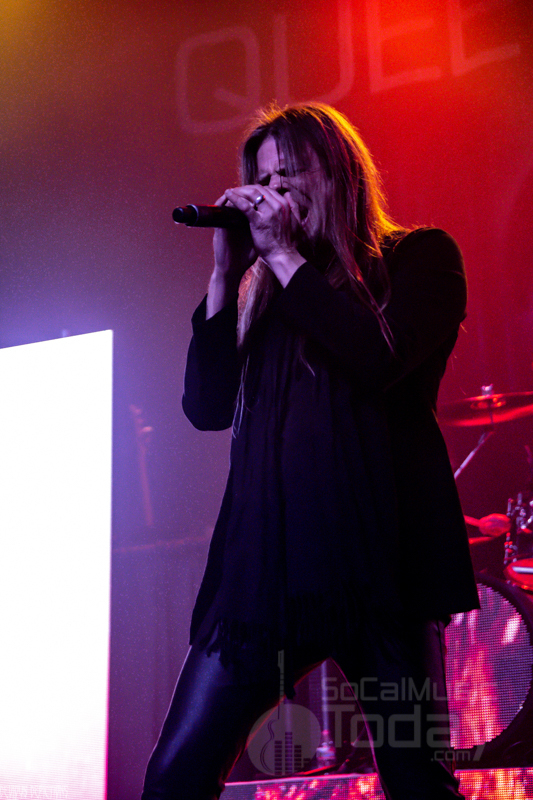 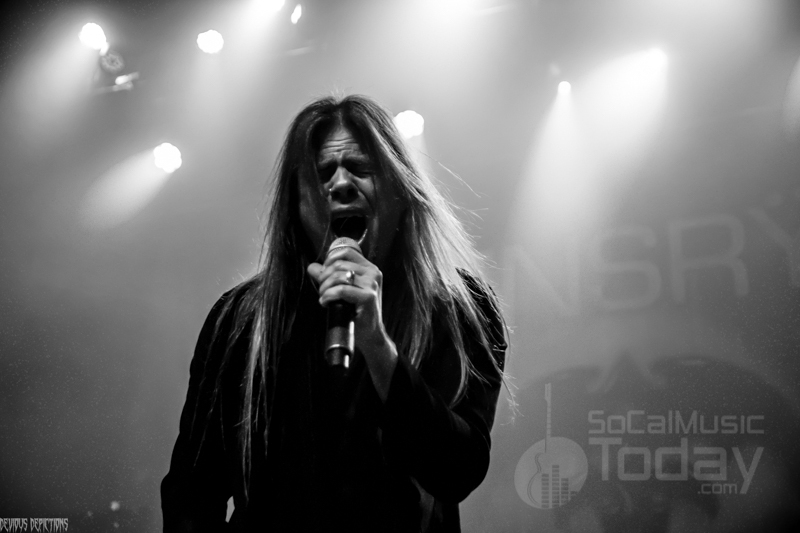 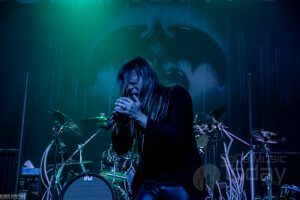 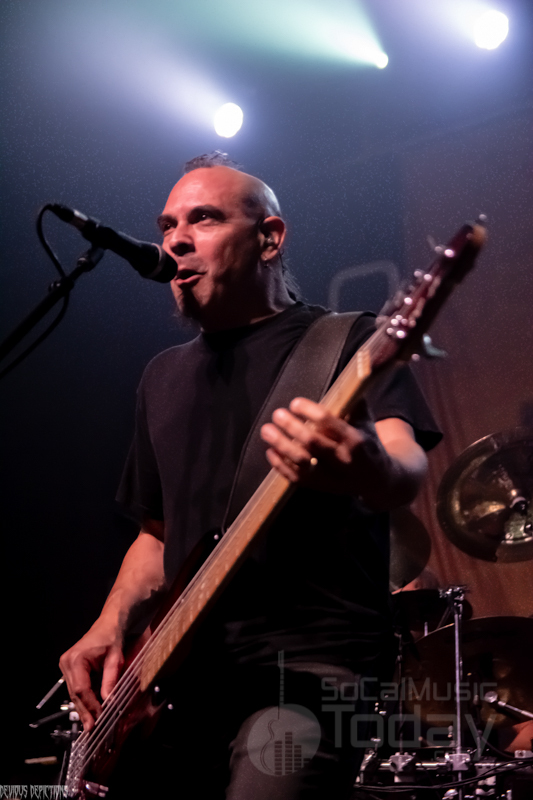 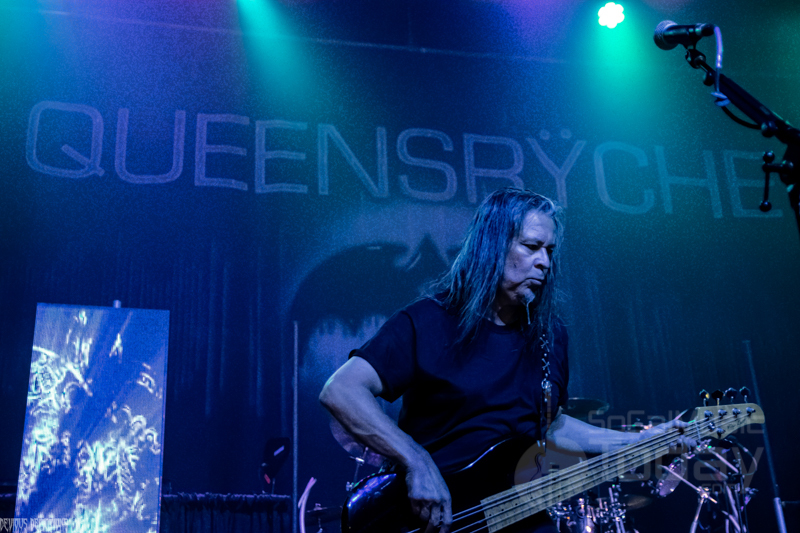 Queensryche brought the Verdict tour to the Fonda Theater on Thursday March 28, and proved that they’ve still got it after nearly 40 years in the business! 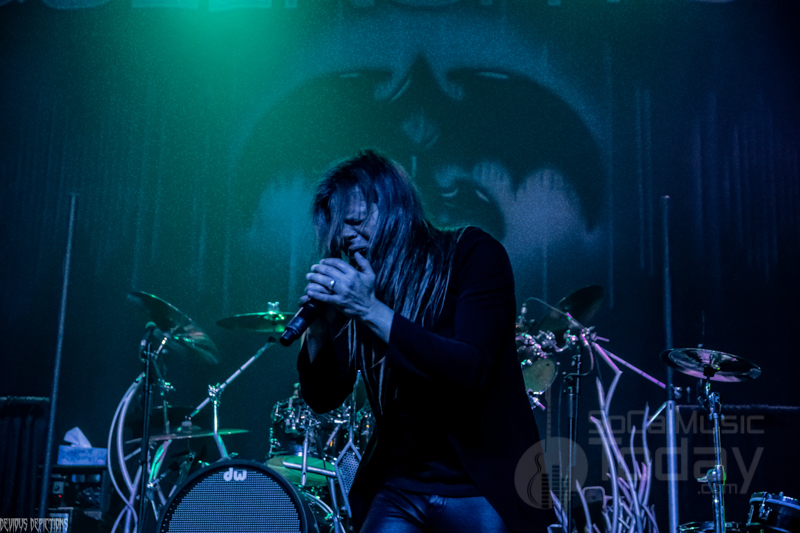 They drew an older crowd to the venue, but that didn’t stop the party from raging. 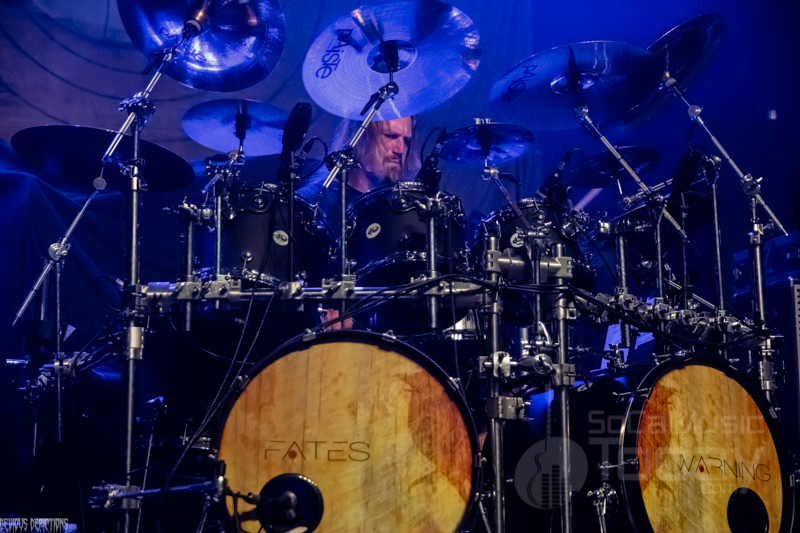 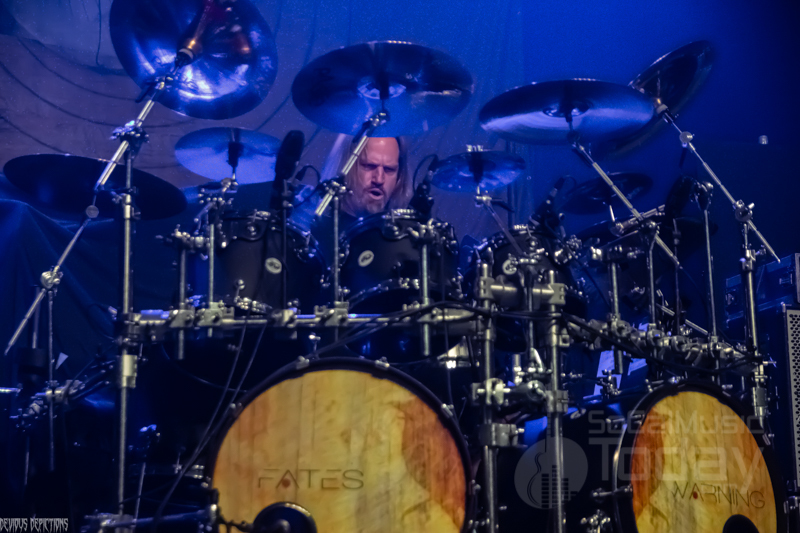 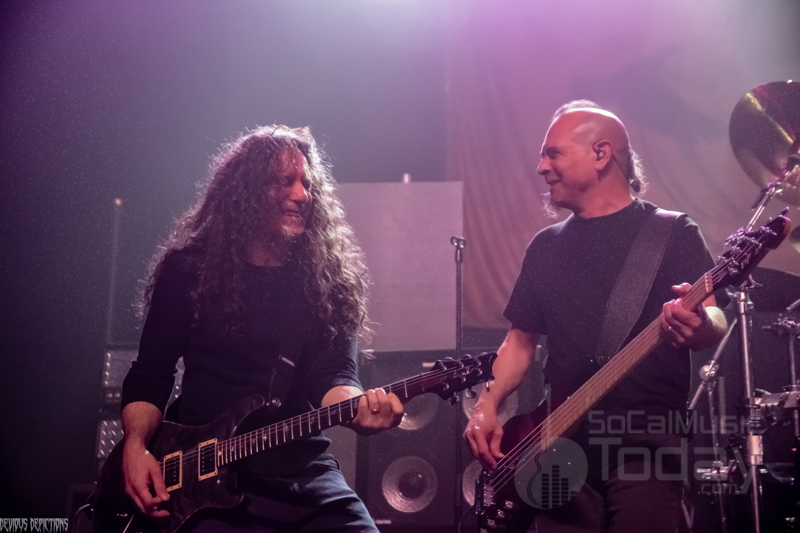 Fellow progressive metal pioneers Fates Warning was direct support, and got the audience warmed up with some old-school rock and roll. 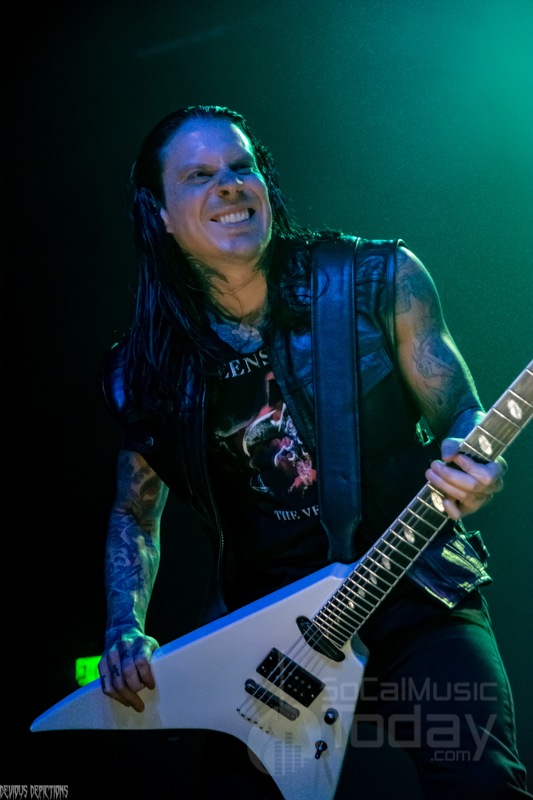 Out supporting their March 1 release The Verdict, Queensryche played a great set, including the new track “Blood of the Levant,” the classic “Queen of the Reich,” and “Take Hold of the Flame.” They clearly enjoyed entertaining their fans, and were animated and enthusiastic for the duration of their time on stage. 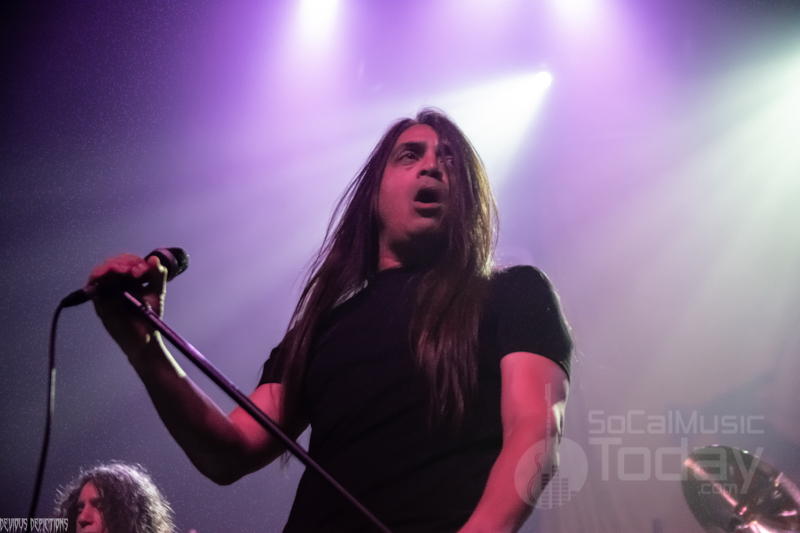 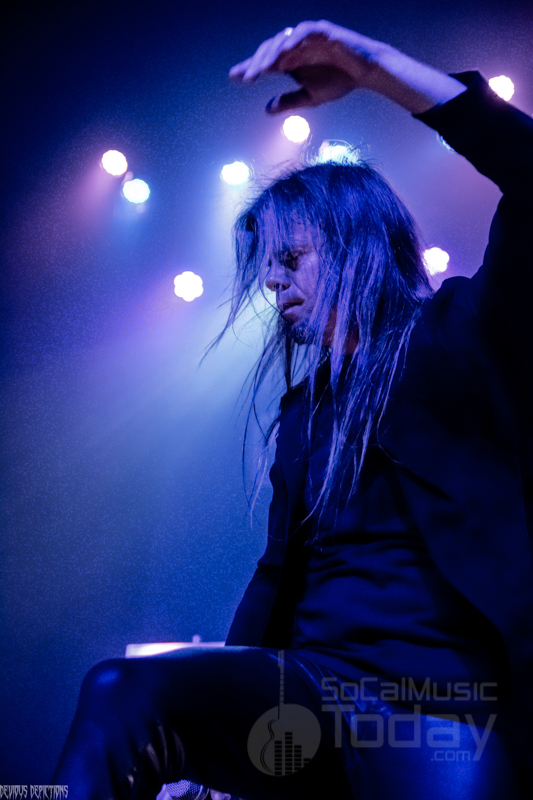 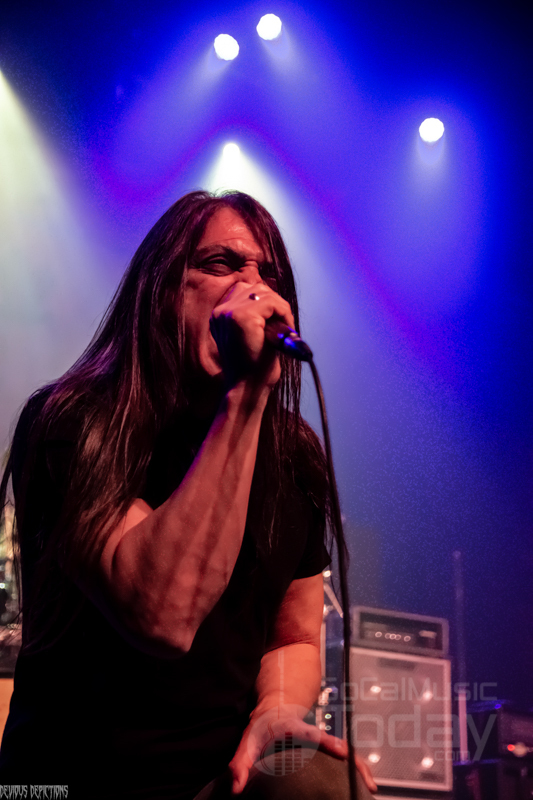 Now three albums in with vocalist Todd La Torre, the band fills its headline set with plenty of newer music with a perfect mix of old-school Queensryche classics. 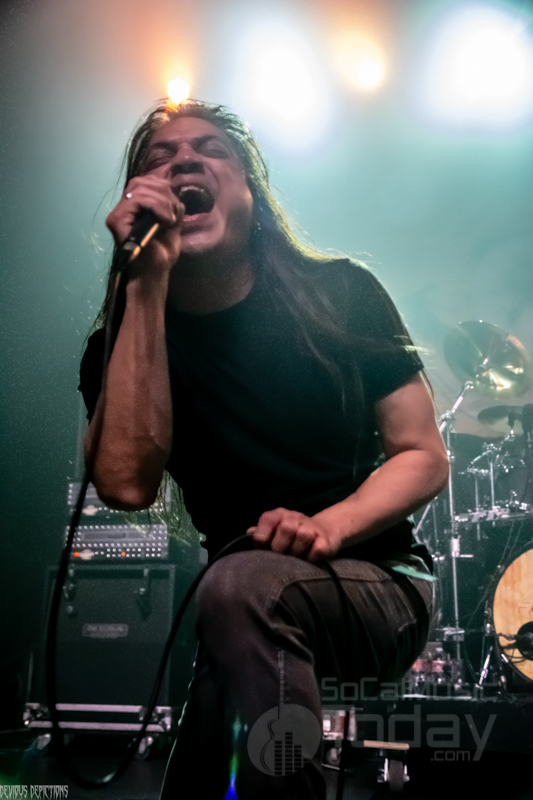 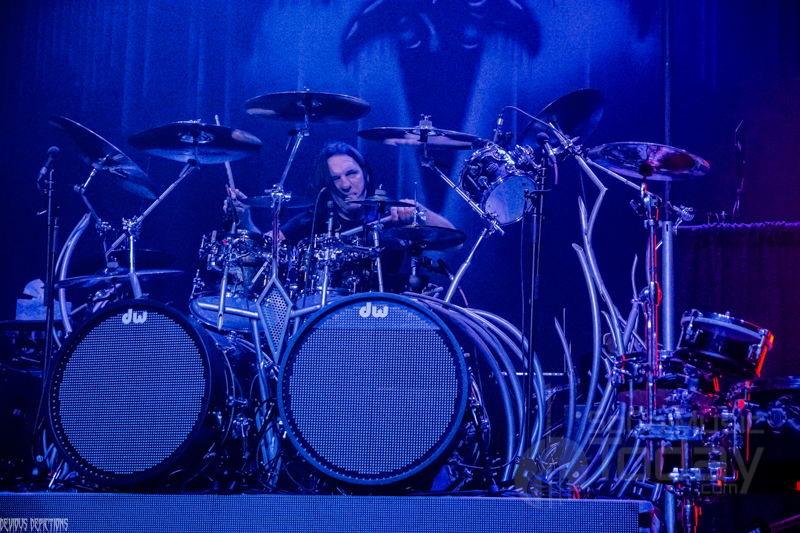 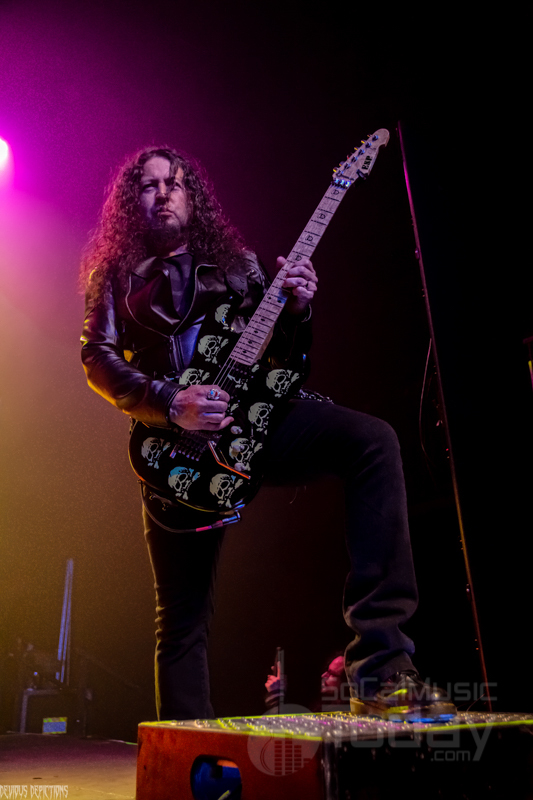 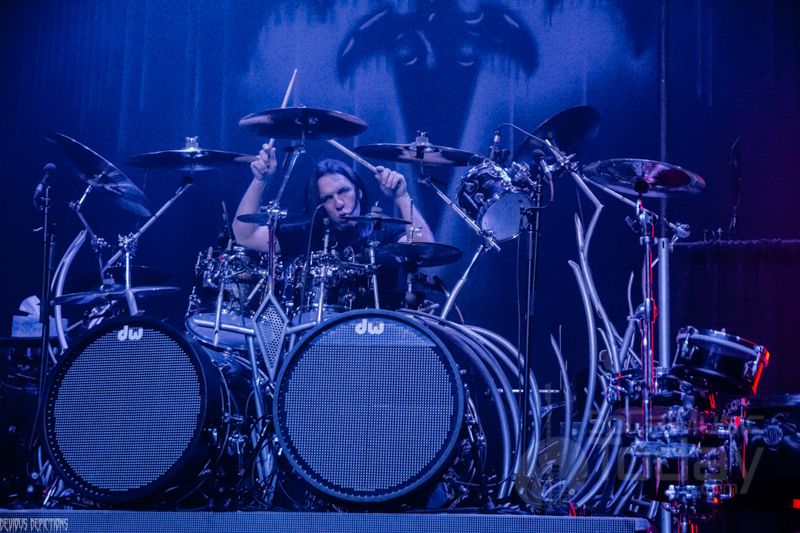 With drummer Scott Rockenfield still on hiatus, Casey Grillo has taken over as touring drummer while guitarist Michael Wilton and bass player Eddie Jackson remain in the spotlight as the only current original members. 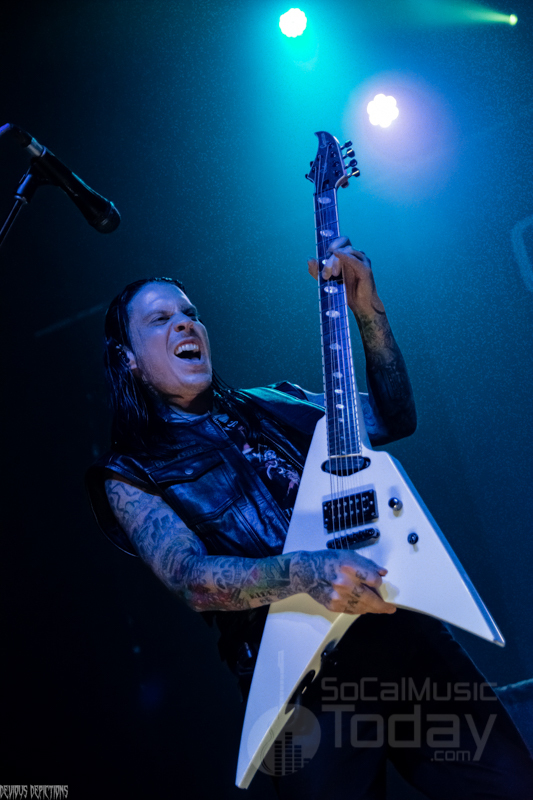 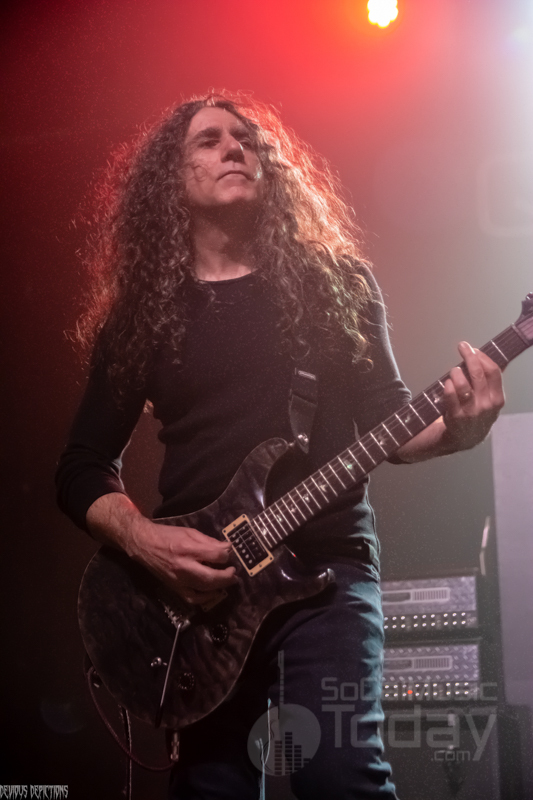 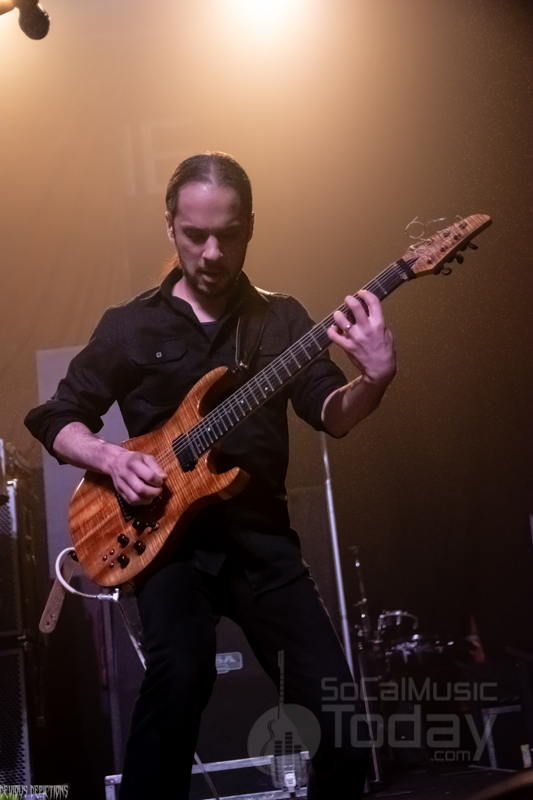 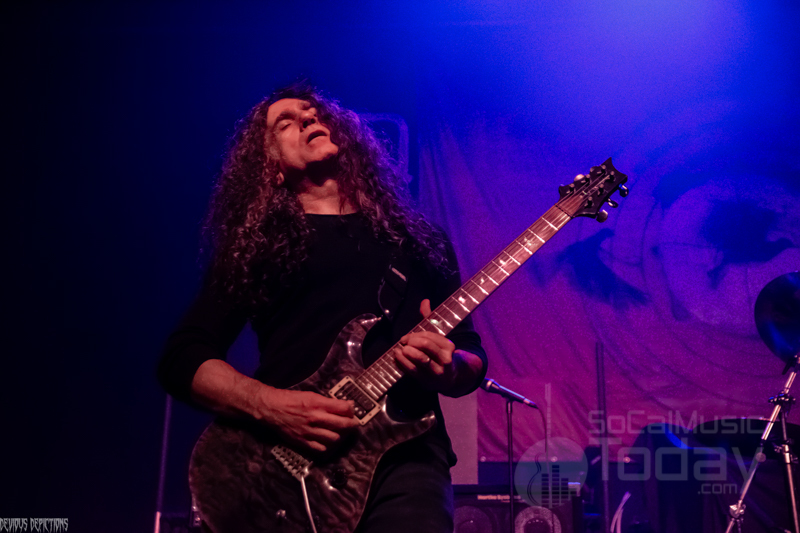 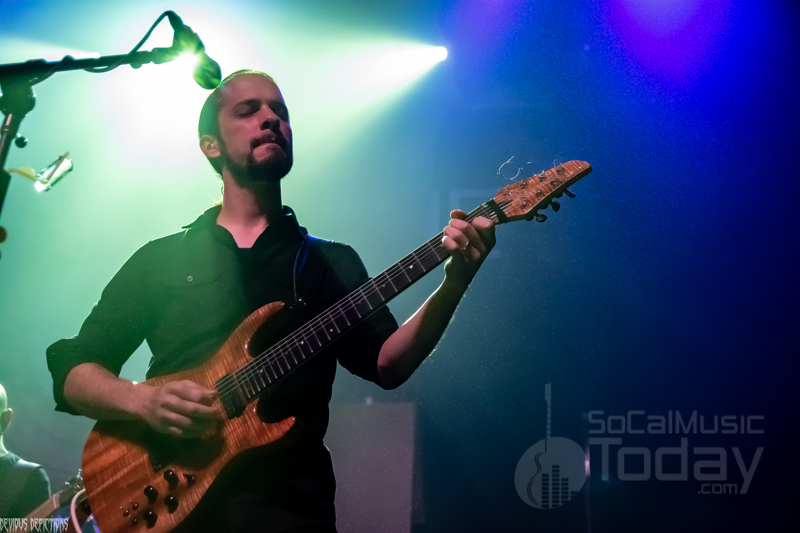 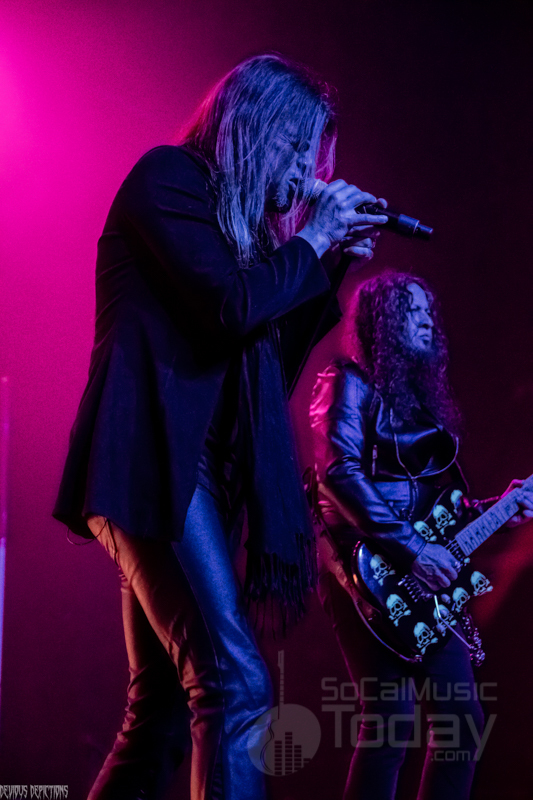 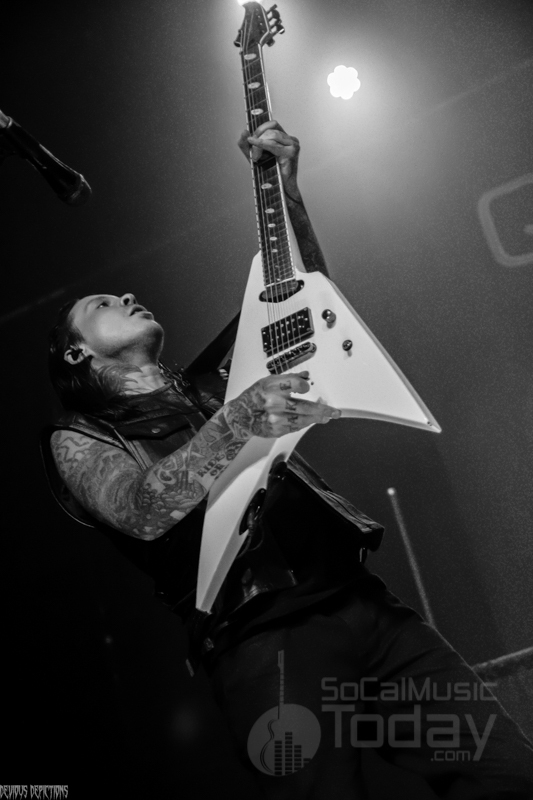 Second guitarist Parker Lundgren certainly adds to the dimension of the band while of course vocalist Todd La Torre kills on vocals – honoring the spirit of the classics while adding his own vocal trademark on the new material. 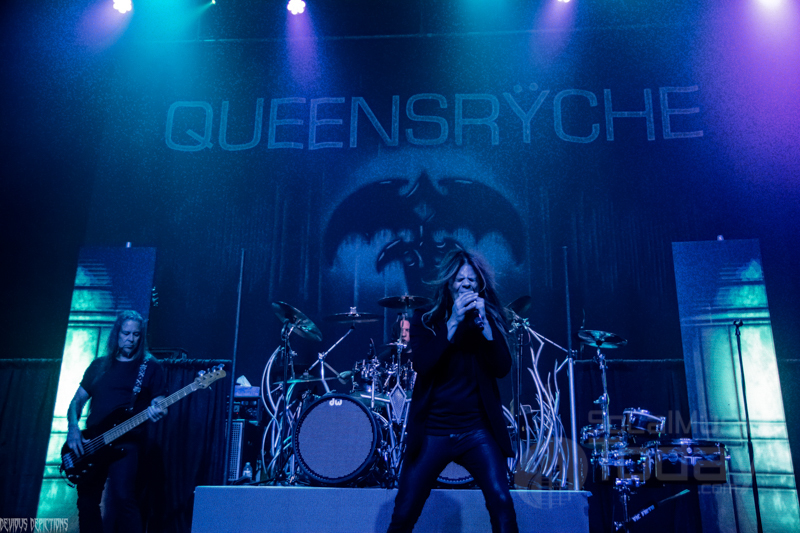 Queensryche closed the night with ”Eyes of a Stranger,” but were happy to give the crowd an encore of three additional songs – “Light Years”, “Jet City Woman” and the smash hit “Empire”. 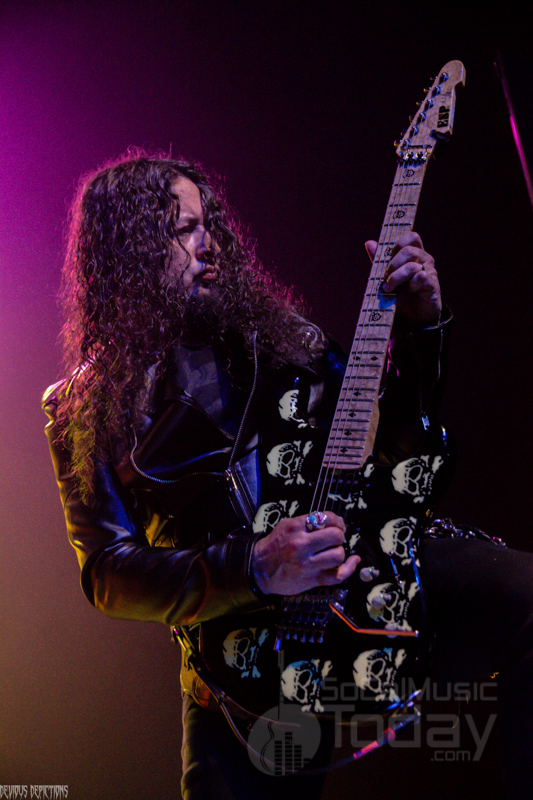 This show was proof that 80s heavy metal is still alive and well!